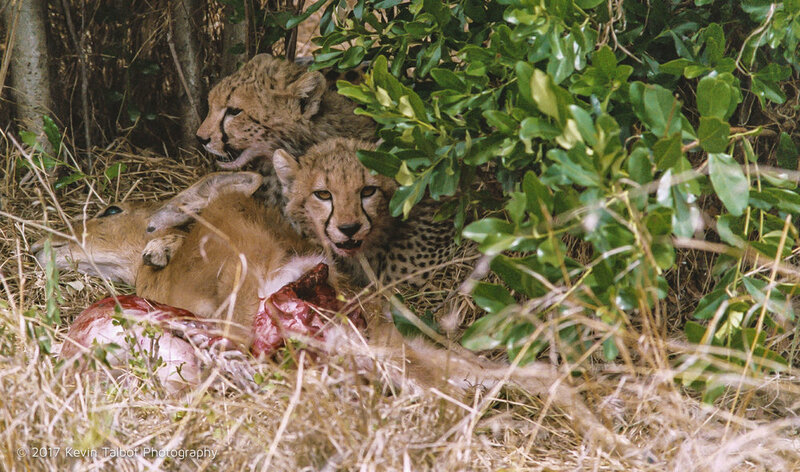 The mother of these cheetah cubs just brought them a fresh kill to teach them how to eat meat and learn to hunt for survival. 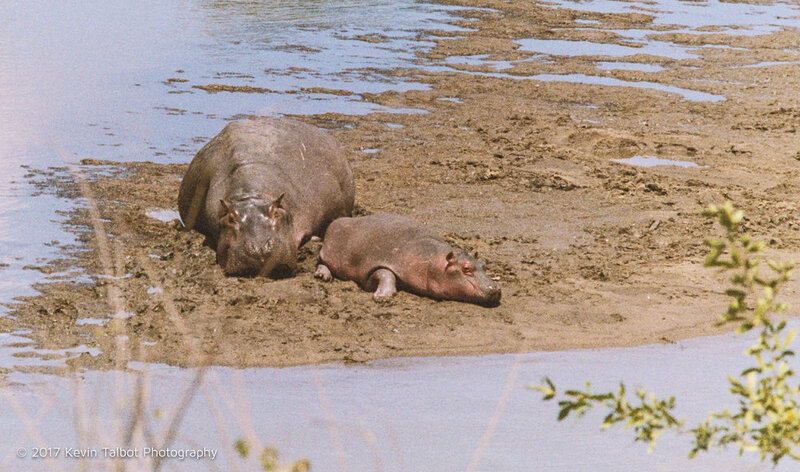 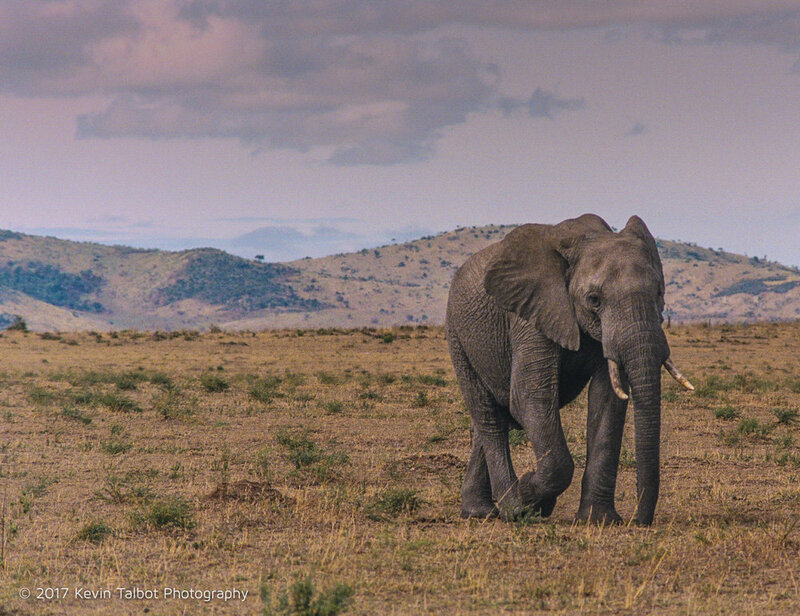 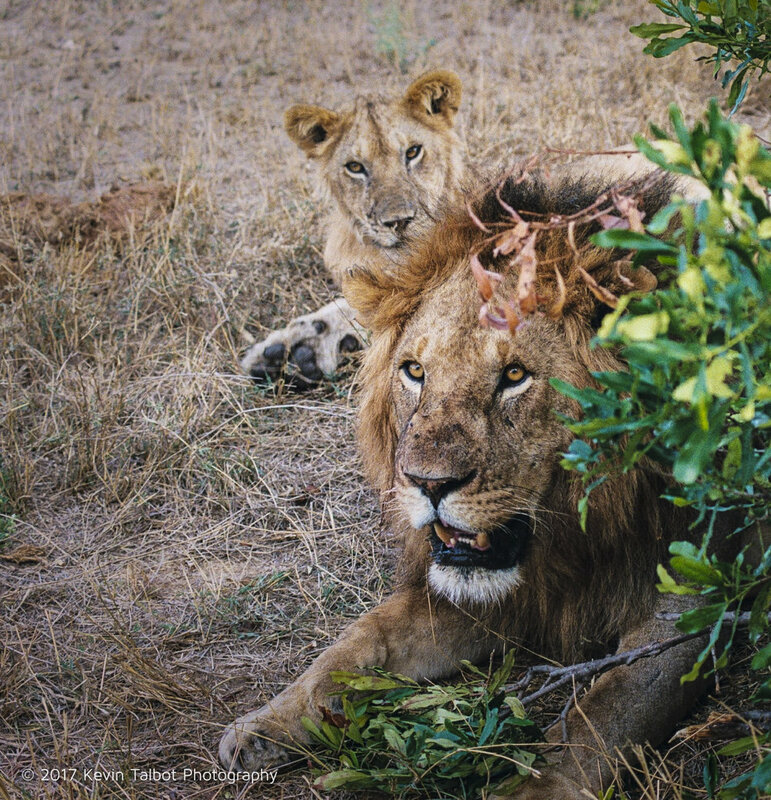 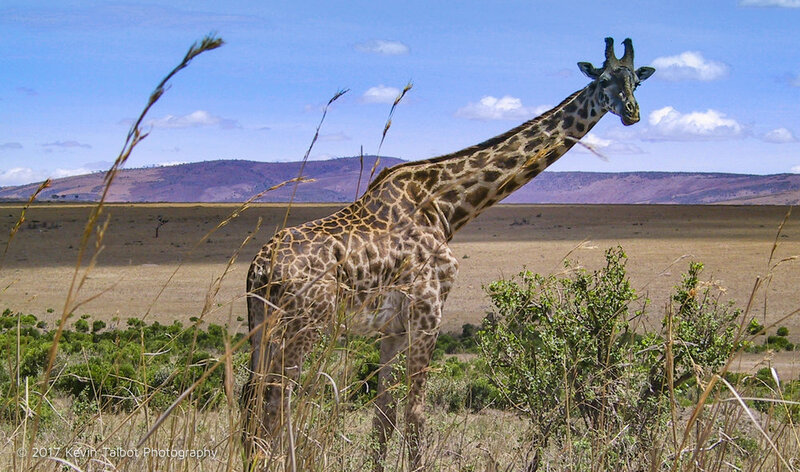 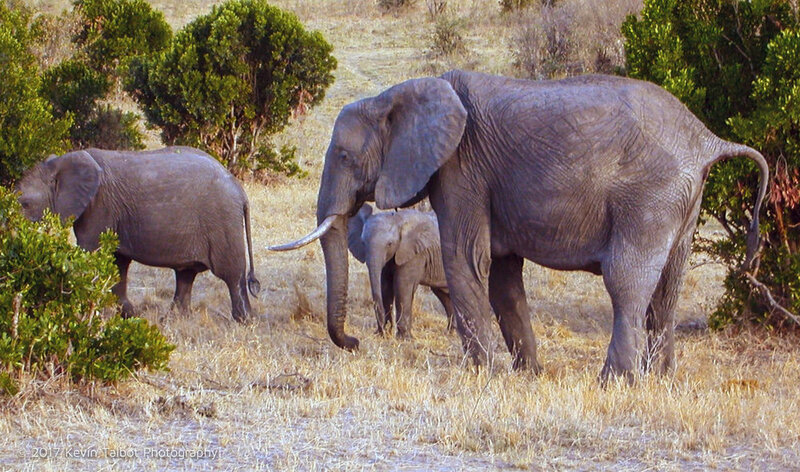 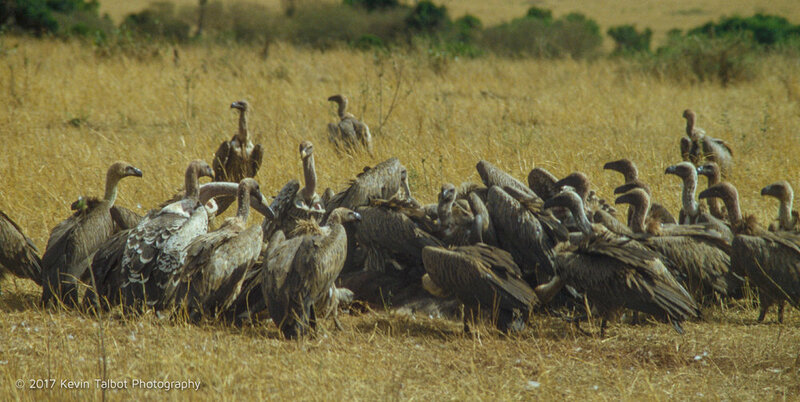 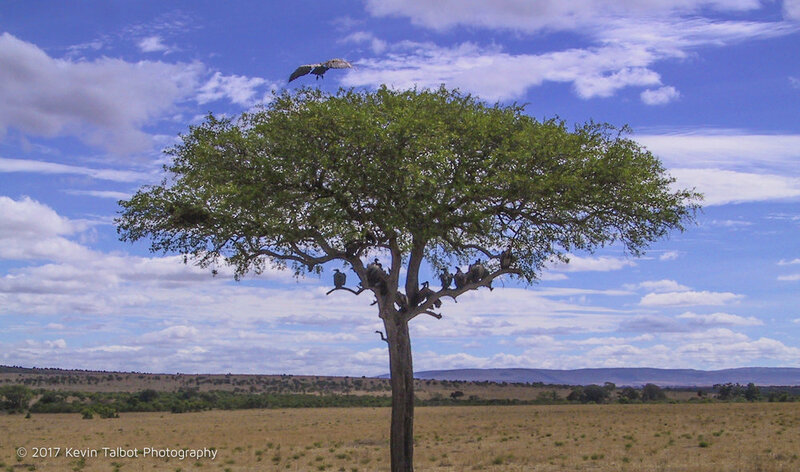 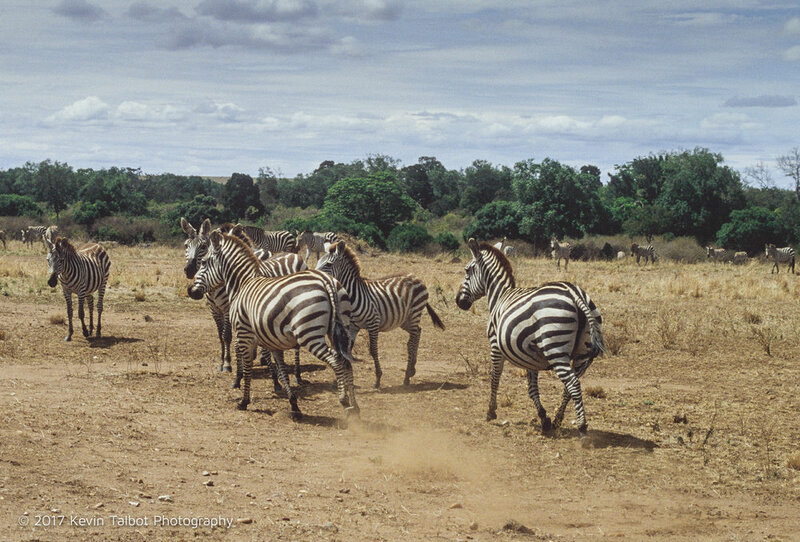 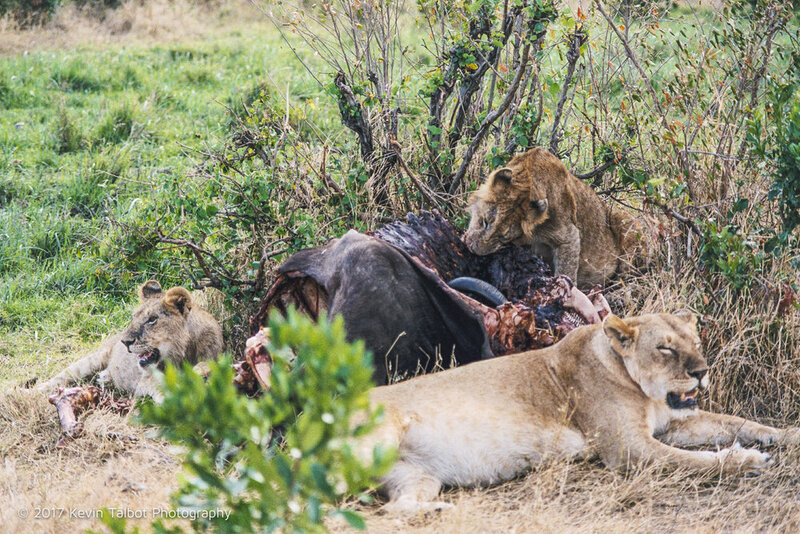 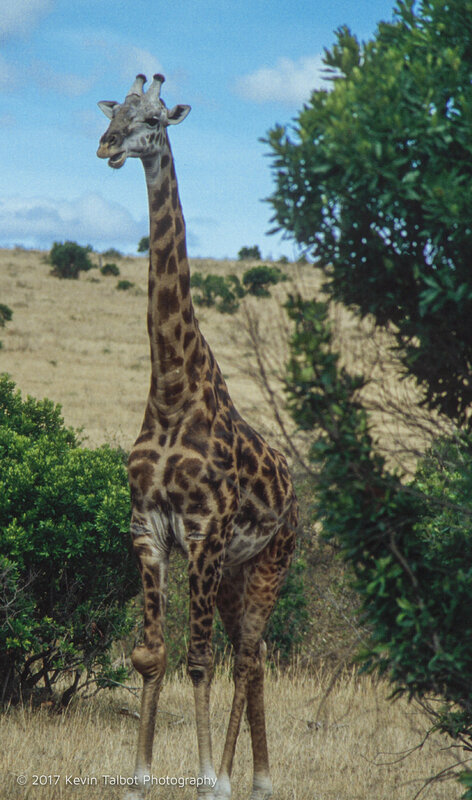 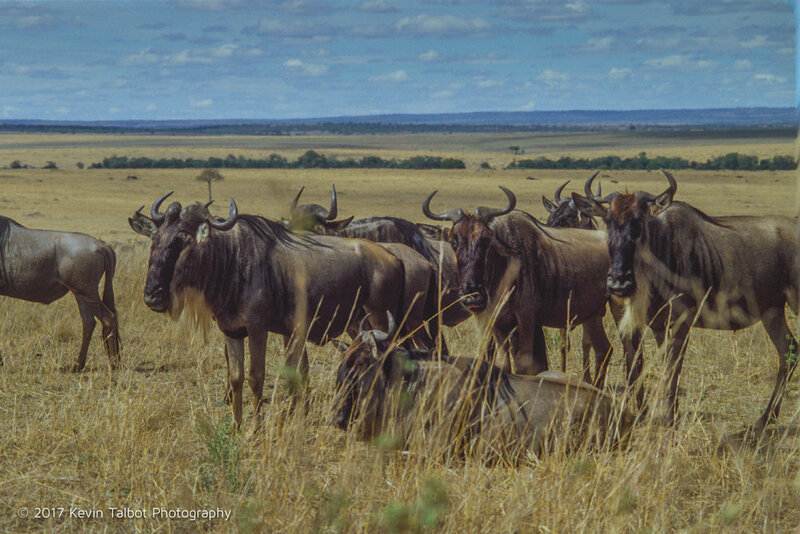 Photo taken October 2002 at the Masai Mara game reserve in Kenya. 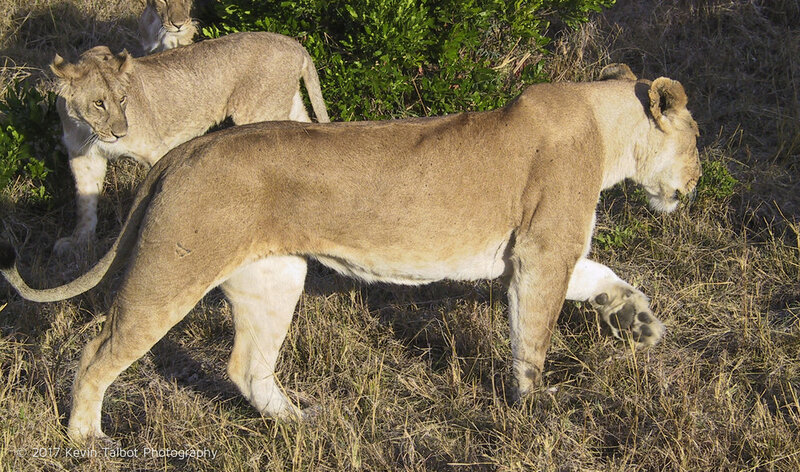 A lioness and her cub up close and personal. 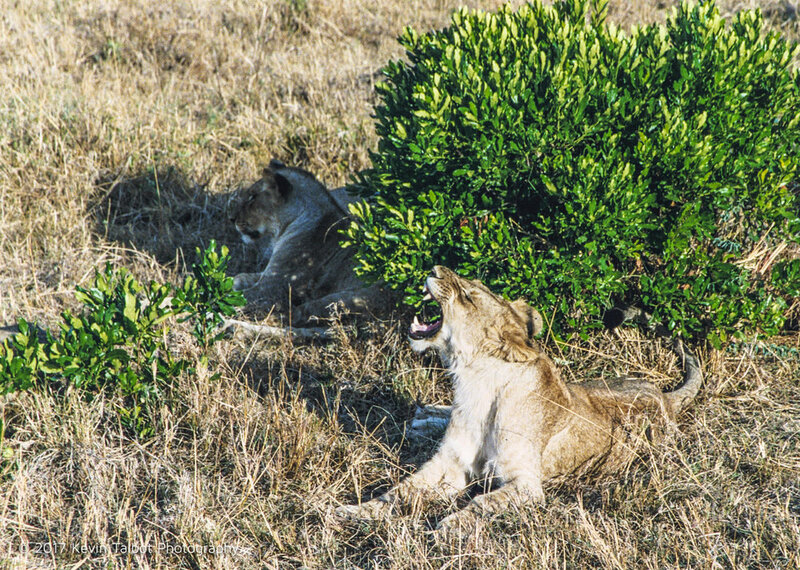 Photo taken October 2002 at the Masai Mara game reserve in Kenya.